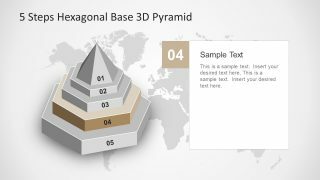 The 5 Steps Hexagonal Base 3D Pyramid is a unique and stunning PowerPoint diagram of regular hexagon shape. 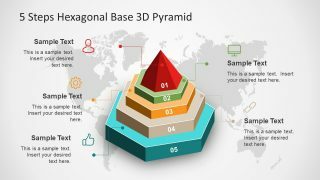 This awesome graphic of 3D pyramid style is a business template for demonstrating step by step processes. 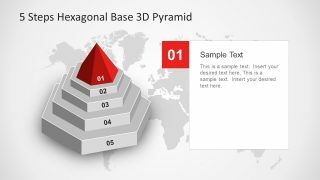 However, this template contains five editable stages as stair steps. 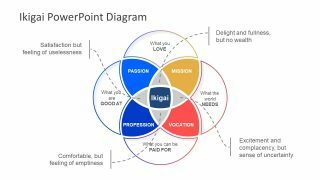 It is ideal diagram for business strategy or plan presentations. The creative design gives a new edge to way users to drive to their conclusion. Also, save time and effort on creating pictorial graphics of concept by using available diagram which is easy to customize. Moreover, the greater impact on audience and maximum engagement. 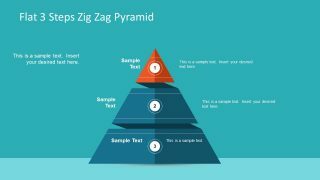 The overlaying pyramid depicts interdependent business processes on each stage. There are further applications of this pyramid shape hexagonal. Such as, Maslow’s Hierarchy, distribution levels of resources, finances and any other seamless information. The 5 Steps Hexagonal Base 3D Pyramid diagram consist of individual shapes and the icons which represent every step. These infographic icons include human head, computer screen, gear, linking chain and thumbs up. Moreover, the text placeholders in PowerPoint have title and caption bad to add key point. 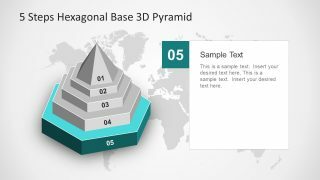 The further five slides contain layout of picture and text which highlights one unit of 3D pyramid hexagonal at a time. 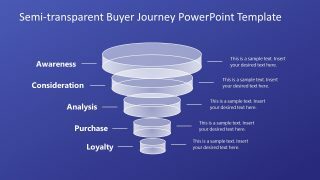 The creative PowerPoint template has a translucent world map background. It depicts the unifying standard of presentation, allowing professional of various industries to benefit from it. A fully customizable PowerPoint 5 steps diagram of hexagonal base has shapes design to give 3D pyramid effect. The high definition graphics help modify the size of figures without affecting the image quality. 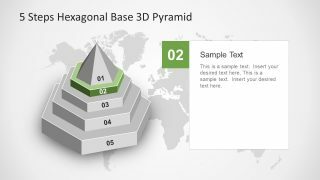 The users can add or remove editable objects from presentation such as icons, background map, levels of pyramid or text placeholder. Further, change the shape fill or outline colors or alter the theme. 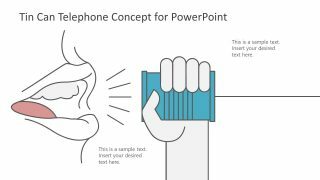 Edit this PowerPoint and give audience an applaudable presentation which they will remember.